New release! 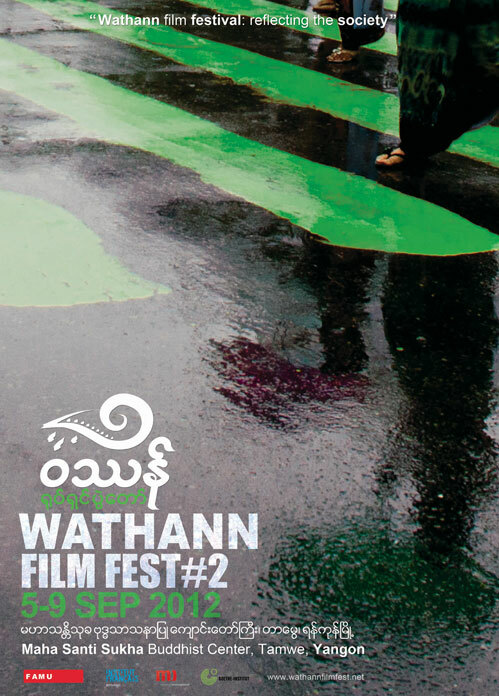 Take a look at this short film about the genesis of the second Wathann Film Festival in Yangon. Made by students of the Yangon Film School in Myanmar in cooperation with the people who founded the festival - all YFS alumni. Supported by medico International, Germany. 17 mins. Watch it and enjoy! 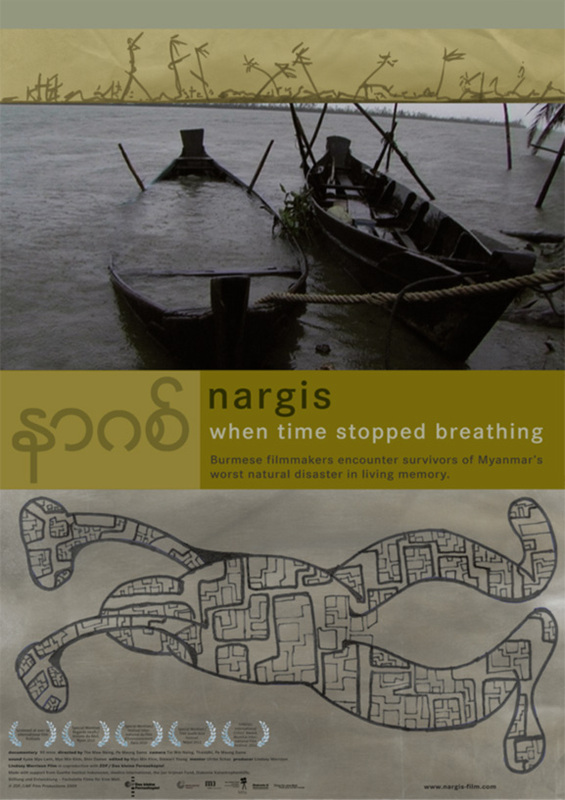 Nargis – when time stopped breathing finally received its long-awaited Myanmar premiere during the 2nd Wathann Filmfest in Yangon on 8 September, 2012. The festival’s Burmese name means ‘rainy season’. 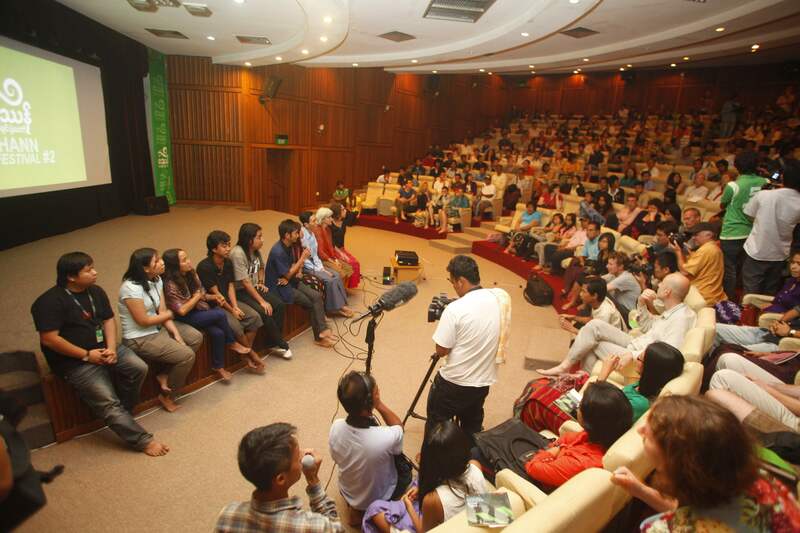 After outings at 18 film festivals all over the world, this Burmese festival screening also marked the first time that the filmmakers’ real names were mentioned in the credits. Since the film had been shot illegally in the delta, it was deemed safer not to mention the creators’ real names at previous screenings in order to protect them. Strident reforms undertaken by Myanmar’s government at the beginning of 2012 convinced the team behind Nargis that the film could at last be shown in Myanmar where it was made. 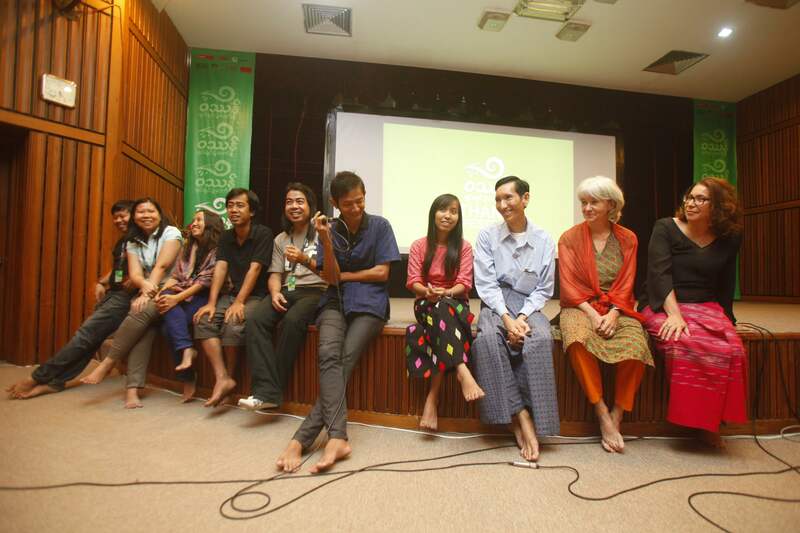 After the show, which was billed as a ‘special screening’, many of those involved in the making of the film, including one of the film’s directors Pe Maung Same, editor Myo Min Khin, cinematographer Thaiddhi, German mentor Ulrike Schaz and British producer Lindsey Merrison, came to the front of the packed auditorium of the festival’s Maha Santi Sikha monastery venue to discuss this first feature-length documentary made by Burmese filmmakers. After fielding questions from an audience numbering over 500 people, the festival organisers and film crew asked that one minute’s silence be observed in memory of all those who lost their lives in the cyclone.